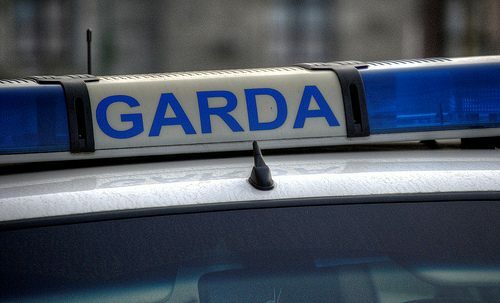 Gardai are investigating the suspicious death of a 3-year-old boy after a body was discovered at a property in Ballybrack. The discovery was made at an in an apartment on at Ridge Hall, Shanganagh Road, it is understood that the child suffered a stab wound. Gardai received a call about an incident shortly before 2pm and discovered the body at the scene. A woman in her 40s is in custody and being questioned. She is being held at Dun Laoghaire Garda Station. The scene has been preserved and the State Pathologist’s office has been notified.